Attorney General William Barr expects to have a public version of Special Counsel Robert Mueller‘s report on Russian interference ready by mid-April, he told lawmakers on Friday. 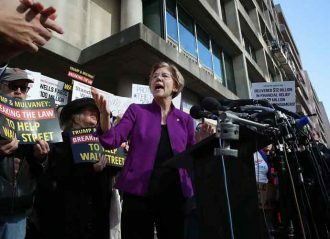 “We are preparing the report for release, making the redactions that are required,” Barr told leaders of the House and Senate Judiciary Committees. “Our progress is such that I anticipate we will be in a position to release the report by mid-April, if not sooner,” he added. His letter indicates that the Justice Department is all but certain to miss an April 2 deadline set by House Democrats to turn over Mueller’s full report. Meanwhile, Democrats later Friday said they were standing by the deadline they had given for the Justice Department. “Rather than expend valuable time and resources trying to keep certain portions of this report from Congress, he [Barr] should work with us to request a court order to release any and all grand jury information to the House Judiciary Committee — as has occurred in every similar investigation in the past,” Nadler continued. “We don’t need the Attorney General’s interpretation of Special Counsel Mueller’s report — we need the report itself,” tweeted House Speaker Nancy Pelosi Thursday. The Attorney General said officials are reviewing the report to make necessary redactions to restrict grand jury material, intelligence sources and details that could impact ongoing investigations stemming from Mueller’s expansive inquiry. President Donald Trump has deferred the Attorney General to decide what makes it into the redacted document. 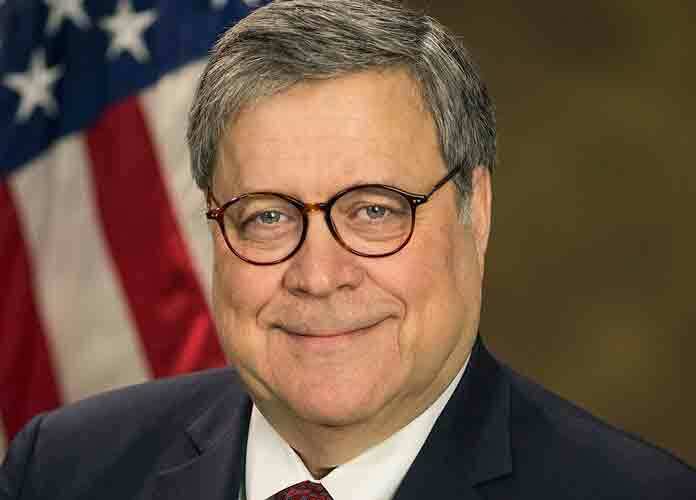 “Although the President would have the right to assert privilege over certain parts of the report, he has stated publicly that he intends to defer to me,” Barr wrote. Officials have no plans to submit the report to the White House in advance for review of any confidential or privileged information. Trump will not be able to assert executive privilege to keep some of the content under wraps. The Attorney General pushed back on previous characterizations that will provide lawmakers with a summary of Mueller’s findings. Barr’s letter comes a week after he completed Mueller’s investigation and days after he revealed the special counsel did not establish that the Trump campaign conspired with Russia to interfere in the 2016 election. Barr and Deputy Attorney General Rod Rosenstein ultimately judged that the evidence was insufficient to charge Trump with obstructing justice. There is bipartisan support for the report’s release; however, House Democrats have been aggressively pushing for its full release — with minimal redactions — and signaled they may subpoena the Justice Department for its contents if the April 2 deadline is missed.